Southern Bail Bonds ,also says regardless of your role, you’ll find yourself in the same situation: You have little control, you don’t know what to do, and you (usually) cannot count on the police officers to help you figure things out. Yet, you have the right and opportunity to post bail and get you or your loved one out of jail to get the help you need. Bail is a set amount of money, determined by a judge, that will encourage a person to appear in court when they need to for their trial or hearing. Bail amounts are anywhere from $10,000 to $3,000,000+, which many people may not have just laying around in their bank accounts in case of an arrest. With this in mind, bail bondsmen help people by paying the bail amount, which they will get back when the person appears in court, for a fee or percent of the bail amount. For example, at Big Mike Bail Bonds, we offer the lowest fee for bonds. Contact us for more details. How is Bail Amount Determined? Bail amounts are set by a judge. In most cases judges will adhere to a standard practice. Like, for example, many judges will set a bail amount for $500 for a petty and nonviolent misdemeanor. Yet, judges have the ability to raise or lower bail amounts given the circumstances. They even have the ability to waive bail or release the person on “own recognizance,” but again, it is dependent on your specific case. For a Class A1 offense, where the minimum punishment is 1-60 days, the suggested bond is $500 – $2000. For a Class 1 offense, where the minimum punishment is 1-45 days, the suggested bond is $100- $500. For a Class 3 offense, where the maximum punishment is 1-20 days, the suggestion is a written promise to appear and no fine. – Minimum punishment is life without Parole and the bond is set by a judge. – Minimum punishment is 144 months and the suggested bond is $200,000 – $500,000. – Minimum punishment is 94 months and the recommended bond is $200,000 – $500,000. – Minimum punishment is 44 months and the suggested secured bond is $50,000 – $150,000. Class D Felony</3>- Minimum punishment is 38 months and the recommended secured bond is $50,000 – $150,000. – Minimum punishment is 15 months and the suggested bond amount is $25,000 – $50,000. – Punishments range from 3 months to 59 months and suggested bonds are under $20,000. 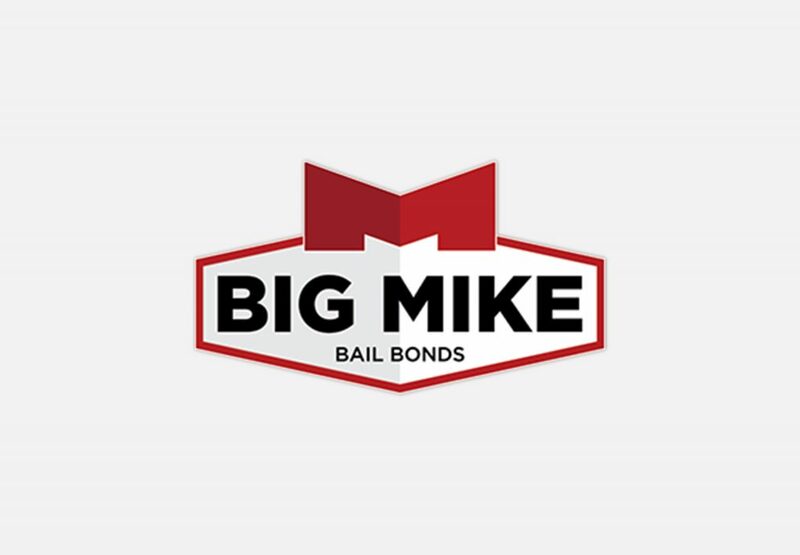 If you or a loved one needs a bail bond, call Big Mike at 919-934-5656. Sometimes a small mistake can get you into a heap of trouble and bad things happen to good people. 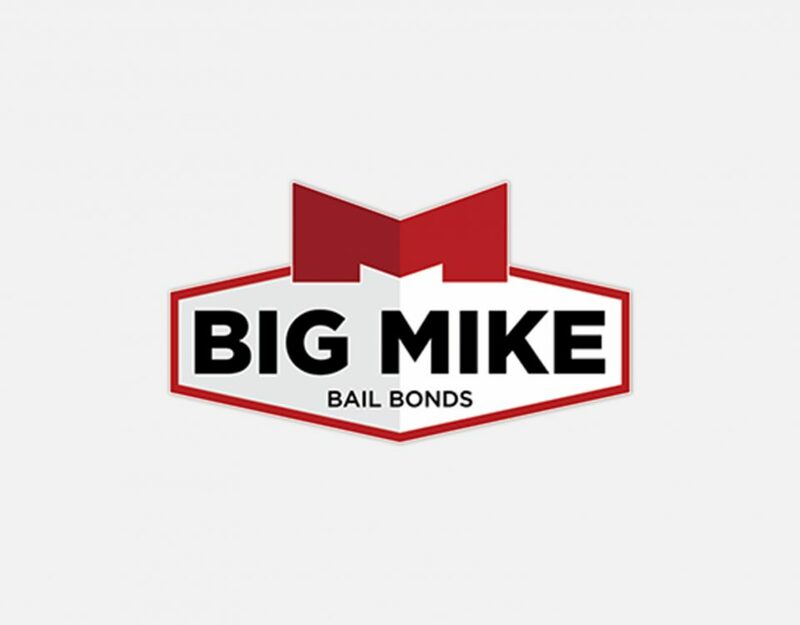 Let Big Mike Bail Bonds help you out of a tough situation and only pay 3% flat– call for detail! Contact us today! We cover Smithfield, Selma, Clayton, Benson, Clinton,Kenansville, Dunn, Lillington, Goldsboro, Raleigh, Durhamand all of Johnston, Sampson, Duplin, and Wake County, North Carolina.